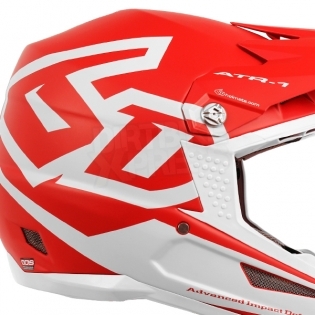 The 6D ATR-1 We Didn’t Just Improve the Helmet, We Reinvented It. No helmet in history has enhanced rider safety like 6D’s revolutionary ATR-1. 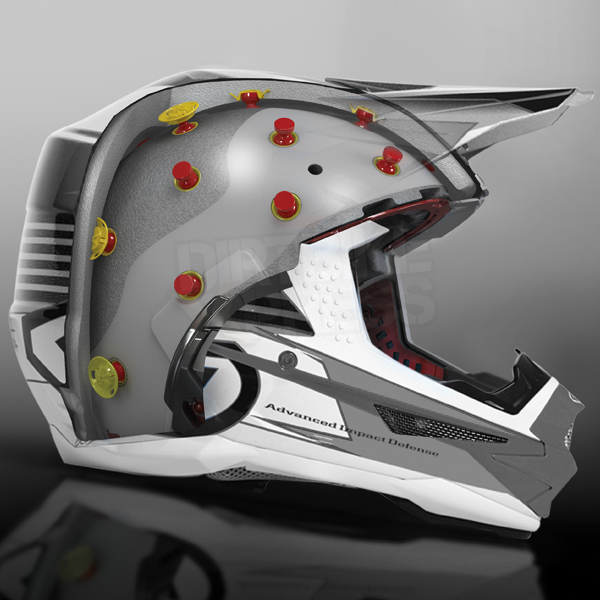 It is the most technologically advanced helmet in production today. With unparalleled protection delivered by 6D’s exclusive patented Omni-Directional Suspension system, there is no other helmet or helmet technology that can match its energy management capabilities. In this critical area of energy management, the 6D ATR-1 pays significant dividends when compared to conventional helmet designs. 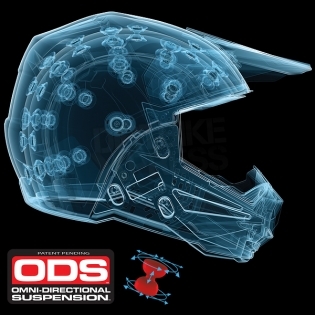 6D’s proprietary ODS system starts working the instant any force is applied to the shell, making the helmet much more compliant and functional over the highest percentage of real world crash impacts. ODS achieves this benefit without compromise of its high-velocity impact performance as well. 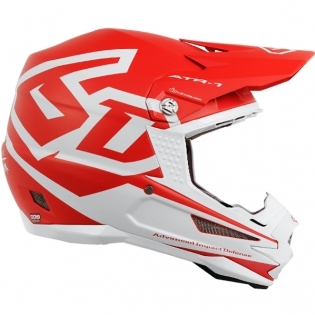 Across the entire range of impact velocities the 6D ATR-1 helmet with Omni-Directional Suspension (ODS) technology consistently outperforms the competition. 6D engineers meticulously evaluate the shell design, shell layup, damper array, damper durometer, and EPS densities to provide the best possible matrix of the materials for superior impact management performance. No other system or technology is more technically advanced or capable of reducing energy transfer to the brain.